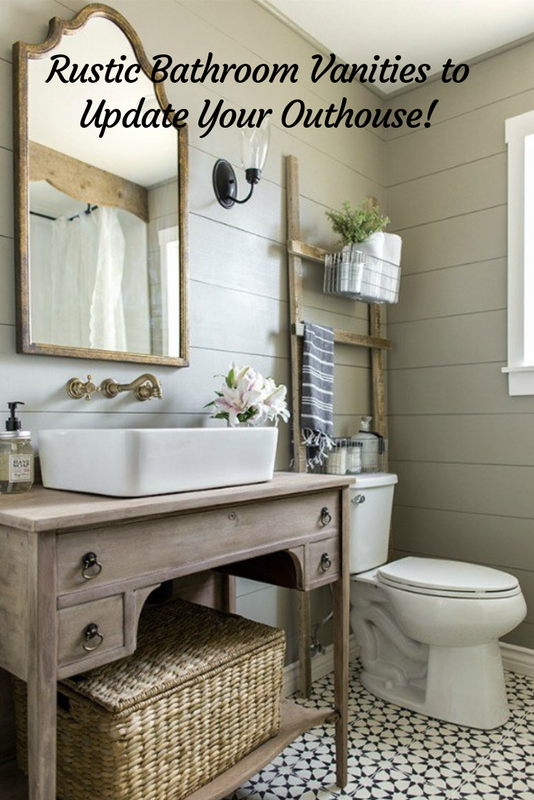 Homebathroom designHow The Right Bathroom Layout Can Save You Money! 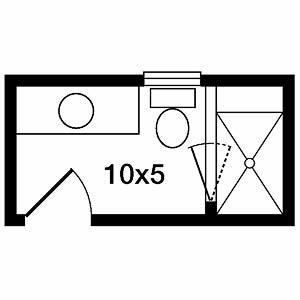 Today I’d like to discuss an aspect of planning that gets overlooked in a bathroom remodel: Bathroom Layout Options. When it comes to the design, you need to know your layout, first and foremost. The size, fixed plumbing, vanity size you’ll need, and so on. 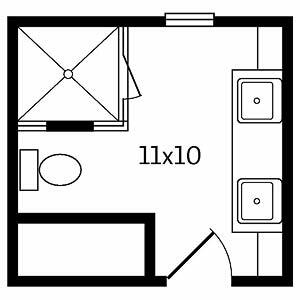 Allow me to dive in a few bathroom layout options! 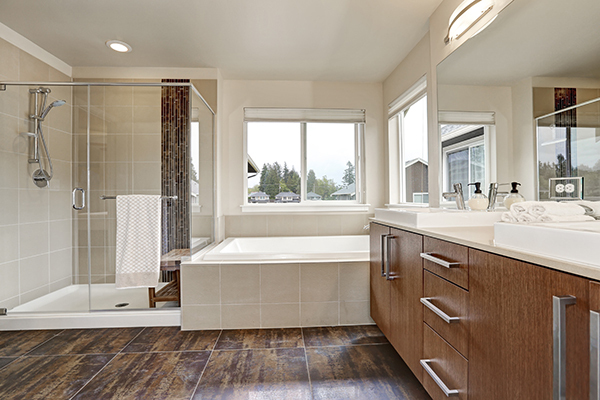 We’ll cover small, medium, and master bath options to make you aware of everything you should consider before breaking ground. Let’s get to it them. CLICK HERE TO SHOP ALL BATHROOM PRODUCTS! 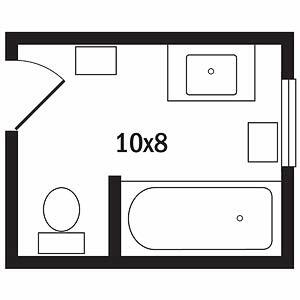 Before we start looking at some of the more popular bathroom layout options, let’s go over what we need to consider first, shall we? Again, the most important step in any remodeling process is planning. Get all of your ducks in a row, so to speak, meaning, hone your vision and then act on it. Have a good basis of what you want to achieve before setting up your design appointment, measurements, what you like, dislike, etc. That way, when it’s time, everything is decided and ready for action. Size: Define what you’re working with first and accommodate. 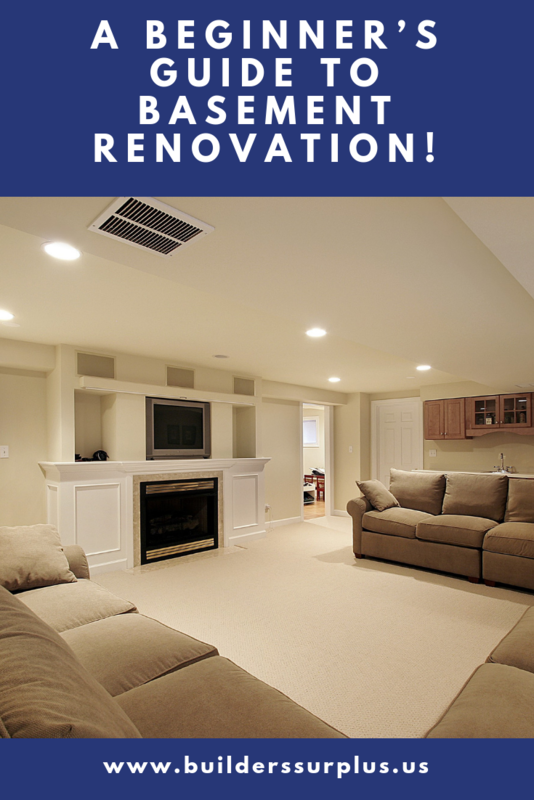 Are you remodeling the main bathroom in the living area, small/family bathroom upstairs, or the master bath, full of space and opportunity? Your layout, you’ll find, is contingent on the amount of space you have. Note A privacy panel of tempered glass atop a half wall, for example. Vanity: This also depends on space, but you need to know what size vanity you’d like. Are there going to be two people sharing this bathroom, would you like his or her sinks, or maybe you just need a single vanity? Save some space and possibly put a separate “getting ready” station next to it, another grooming station, if you will. All things to consider. Shower/Bath: Walk-in showers are all the rage in the industry. 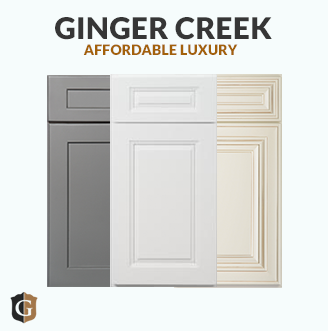 They maximize space, emphasize luxury, and are incredibly appealing for resale. 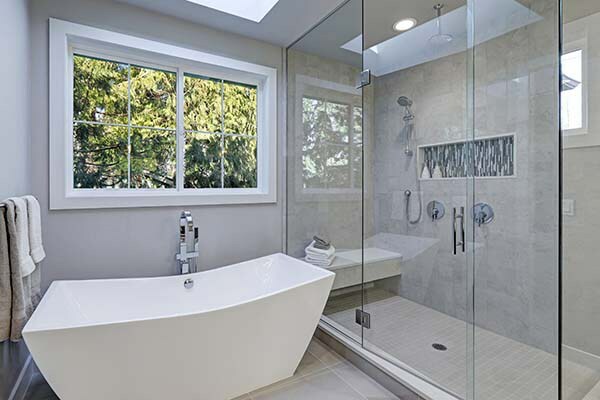 If you have space, the perfect layout, to me, would be a beautiful, walk-in, tiled shower accompanied by a freestanding tub, either set in the middle or niched in a space. 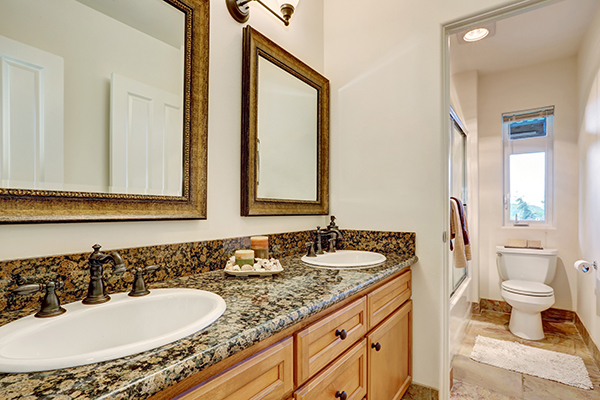 For less spacious bathrooms, many homeowners are just going for the walk-in. As long as you have a tub somewhere in the house, you’re good for resale. 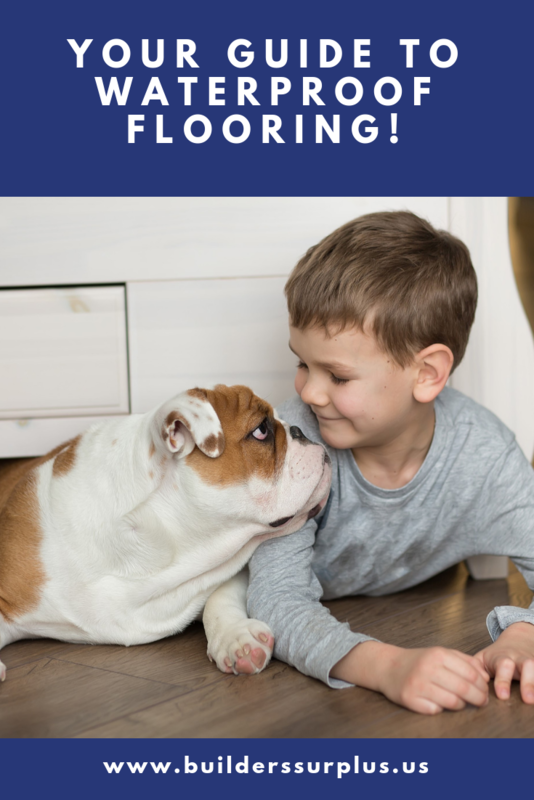 Plumbing: When you start moving plumbing around, your labor costs skyrocket. If you can manage it, try to layout your design with the existing plumbing. It could literally save you thousands. So there’s this term called “wet walls,” which means any wall that has plumbing on it, pretty much. The wall your shower, tub, sinks are located on. You should know that fewer wet walls mean lower cost because plumbing is not cheap, folks. If you’re looking for a low-budget bathroom, go with one wet wall. The only drawback is that you’re limited on your design in that way. A layout with plumbing in two walls is a bit more work, but it allows for a few options. A three wet wall design offers the most flexibility, but of course, can get costly. I’ve detailed three of the most prominent bathroom layouts in bathroom design right now below! Use this as inspiration to gain a better understanding of what you’d like to do with your remodel! Three-Quarters Style: Featuring one wet wall, all of the bathroom’s plumbing adheres to one wall, like a circuit of sorts. This saves labor and supply expenses, but you’re limited on design. 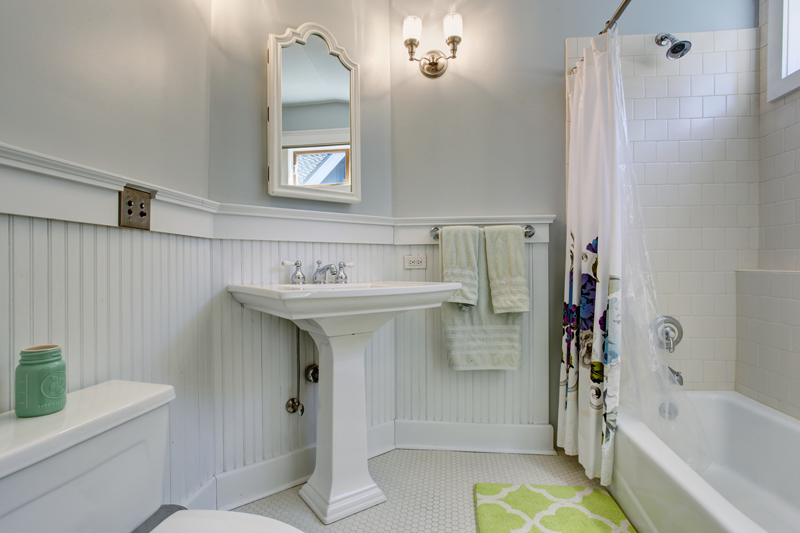 Even so, with a bath and a sink, this is a pretty popular design for smaller areas. Full Bath: As I stressed before, this is the most ideal. Having a shower in your bathroom with the option of a bath just covers most people’s wants and wishes. There’s usually room in this design for a double vanity, or as I mentioned before, an extra “grooming” station of the sort. 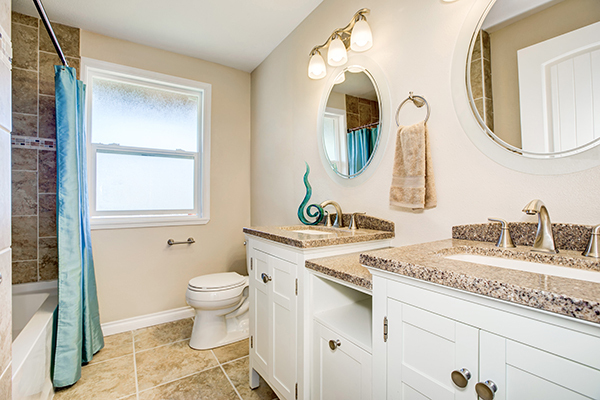 Storage Space: Two sinks extend out for an appealing entry, across from a linen closet. This design is centered storage for toiletries and cosmetics. 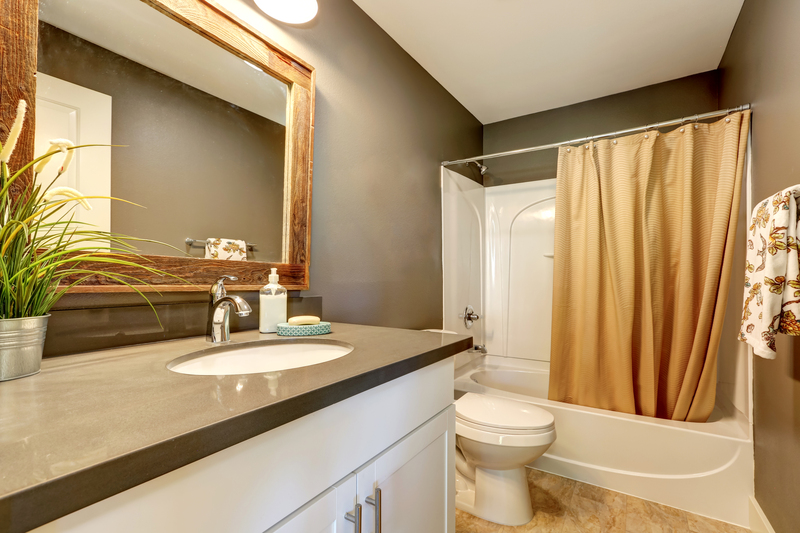 Perfect for Master Baths, and as you can see, the Master closet in the above picture extends into the bathroom, shielding the toilet and providing just a little more privacy. Also features a walk-in shower! 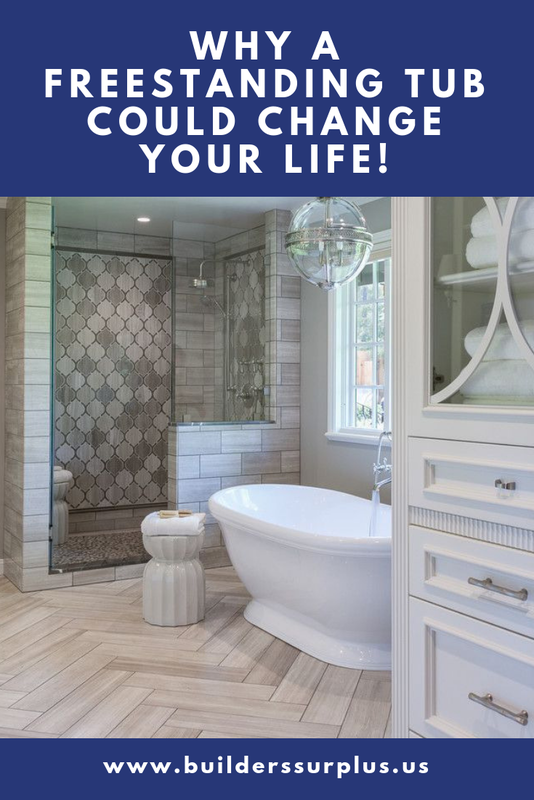 If you’re ready for a full bathroom remodel, don’t start without speaking to one of our professional bathroom designers first! It’s FREE! Click here to get started!